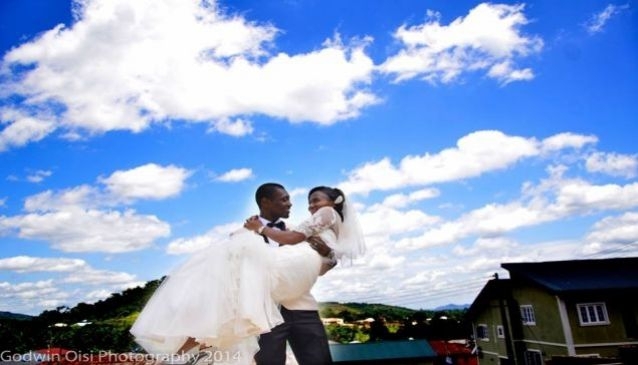 Godwin Oisi Photography is a professional photographer that is based in Abuja. He specializes in wedding, portraits and lifestyle photography and he takes his time to create amazing memory for your events through pictures. Godwin Oisi Photography put uniqueness and sense of pride into every photograph he takes and he aspires to put a smile on the face of his clients and help them appreaciate the good things of life. He covers all your events, architecture/scape, commercial and prewedding/wedding photograph. You can contact him for all your photography anywhere in Nigeria and abroad.